Arsenal are reportedly on the verge of signing Barcelona youngster Ousmane Dembele, according to Sunday Mirror. 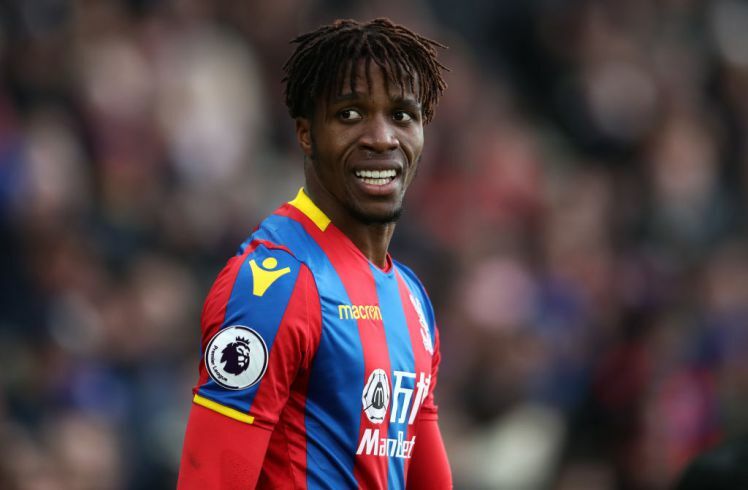 The Gunners are looking at the prospect of adding a new winger to their squad as Unai Emery hasn’t bring any winger to the Emirates Stadium so far. Despite his busy involvement in the transfer market which have seen him signed five players this summer, Unai Emery has failed to get another world-class winger until now. 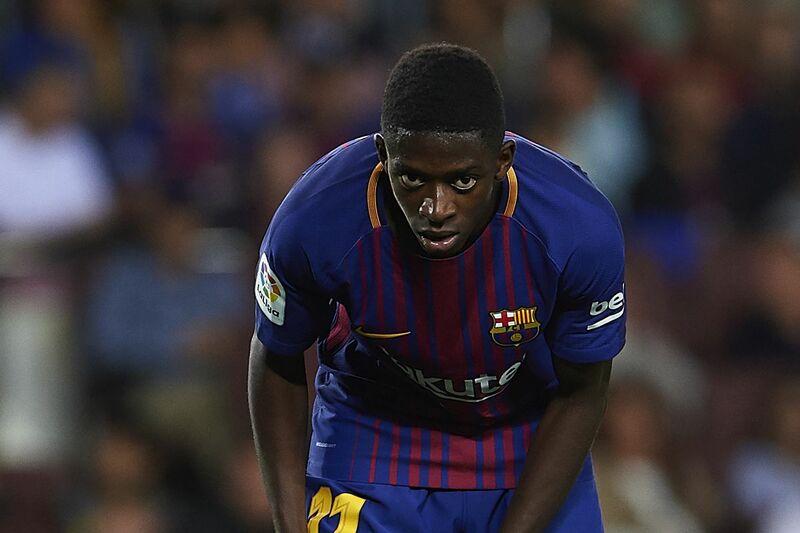 The Gunners have been linked with Ousmane Dembele before the start of the 2018 world cup in Russia but were unable to convince the Catalans to release him. 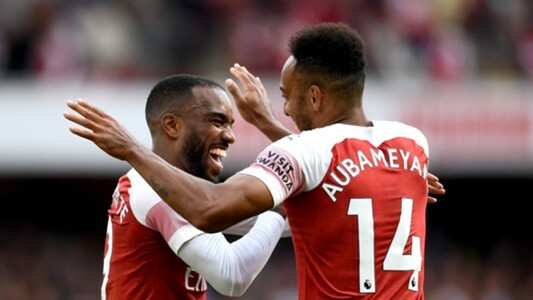 However, report broke out last week that the Frenchman could be joining the Gunners before the end of the summer window as he was seen at North London alongside Pierre-Emerick Aubameyang, who was his former teammates during their time at Westfalenstadion in Dortmund. 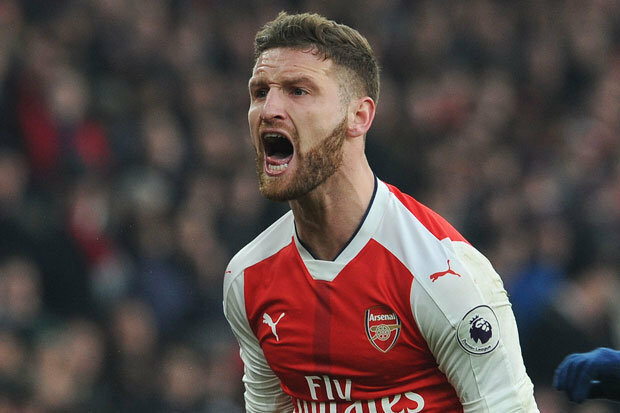 Though the player hasn’t open up over his future, many Gunners fans believed the deal is done while it awaits official declaration from both clubs. Meanwhile, should he eventually join the Gunners, he will surely have negating impact on Barca’s hope of signing United star Paul Pogba, who is seen as the perfect replacement for Andres Iniesta. United are interested in Dembele’s services while Barcelona are equally interested in Pogba but Dembele’s switch to the Emirates Stadium automatically ruined a possible swap deal between both clubs.